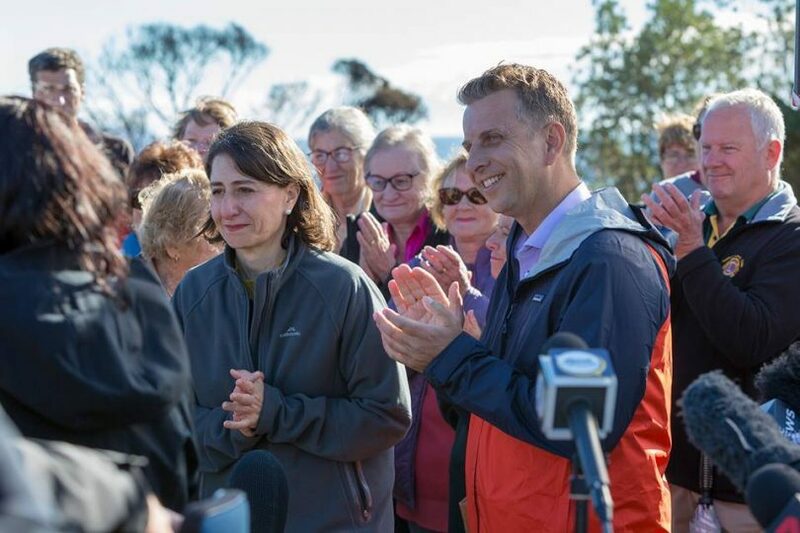 NSW Shadow Treasurer, Ryan Park has suggested pre-recorded ‘robocalls’ to residents in the Eurobodalla, Shoalhaven, and Kiama-based seat reveal that the Liberal Party is canvassing support for Mr Constance. Mr Constance has held the seat since 2003 and comes to election day with an 8.2 per cent margin. The gap is much close next door in Gilmore, where Ann Sudmalis beat out Labor’s Fiona Phillips in 2016 by 1,500 votes or a 3 per cent margin. Ms Phillips is contesting the seat again in 2019.